Tanabata is nearly here! 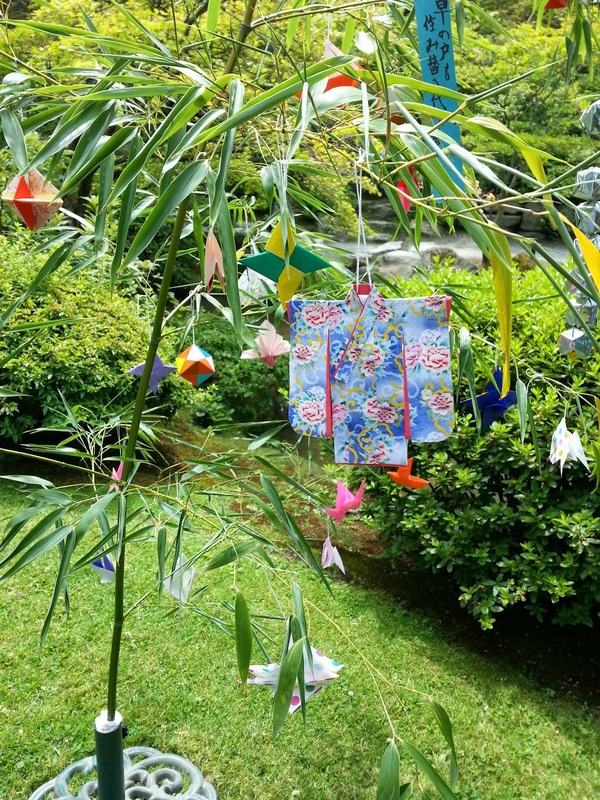 Wear your favorite yukata, jinbei, or summer kimono (or regular clothes, of course) and come enjoy the Tanabata festival at the Seattle Japanese Garden, July 6th! You can enjoy a tea ceremony, watch traditional performances, and write a wish on a tanzaku paper strip. You may even bring your own origami ornaments from home if you wish to add them to the several bamboo stalks around the garden. $7, $5 for youths. Prior registration is required, and reservations go quickly. 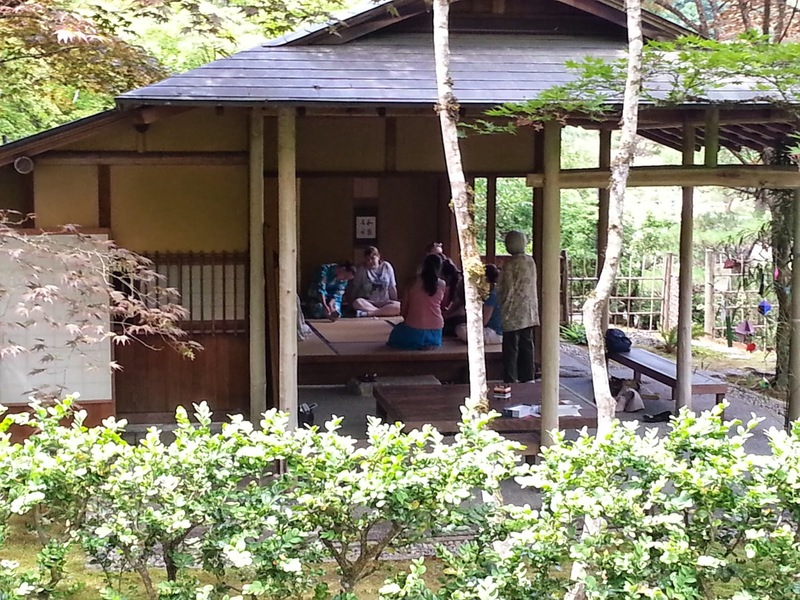 Tea ceremonies will be held at the Shoeian Tea House inside the garden, at 1pm or 2pm. Please try to avoid wearing jeans, rings, fragrances, or bare feet if attending the tea ceremony.